Order from the continence of your home and ship directly to your door or stables. 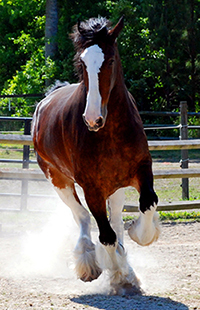 Brand new equine product promotions with instant saving you won't want to miss! 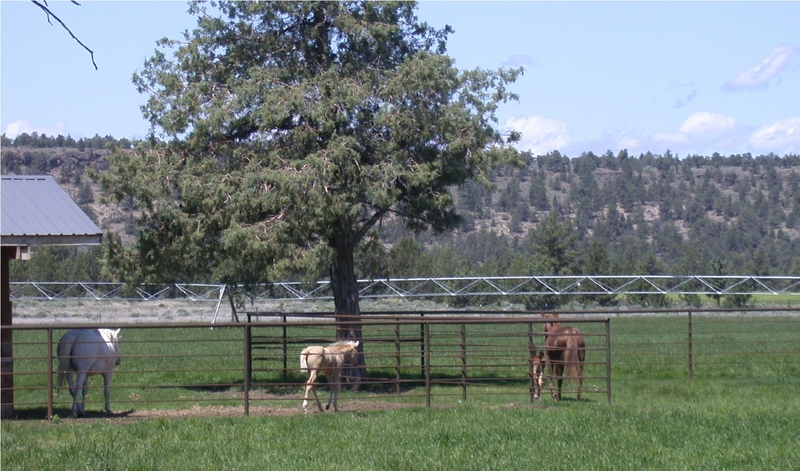 Welcome to the equine veterinary practice of Dr. Tim W. Phillips. Dr. Phillips is a licensed veterinarian in Redmond who specializes in the treatment of horses. 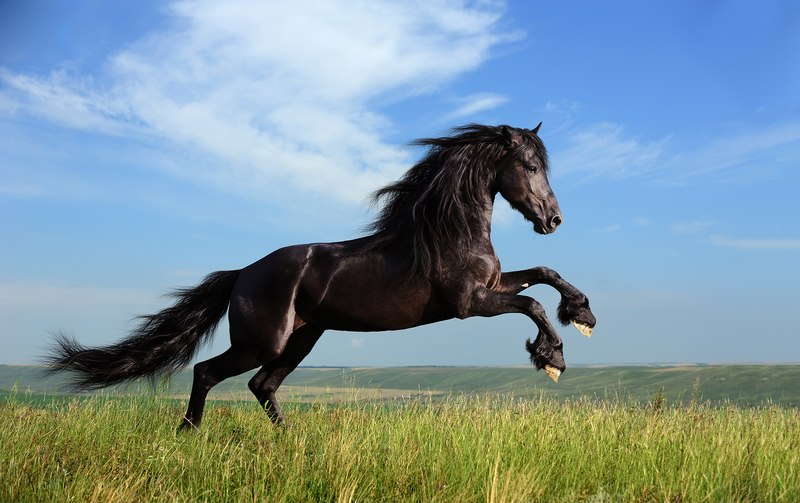 We recognize that your horse's health and wellbeing are of the utmost importance to you. 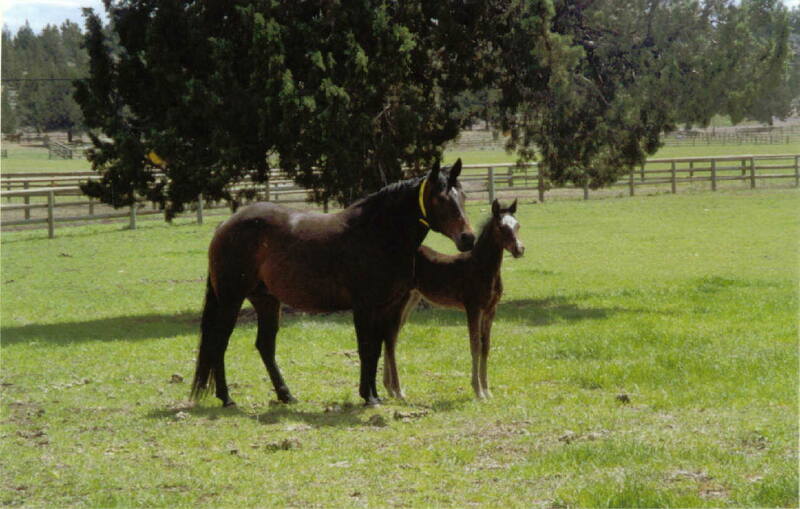 With this in mind, the doctor and staff provides excellent veterinary medical care and compassionate equine care. 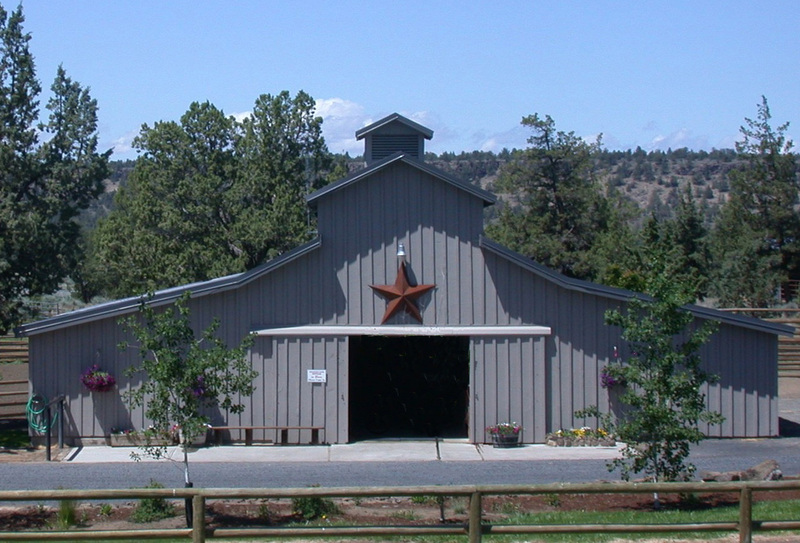 Desert Valley Equine Center is a full-service animal hospital that offers routine medical, dental and surgical care as well as emergency treatments. 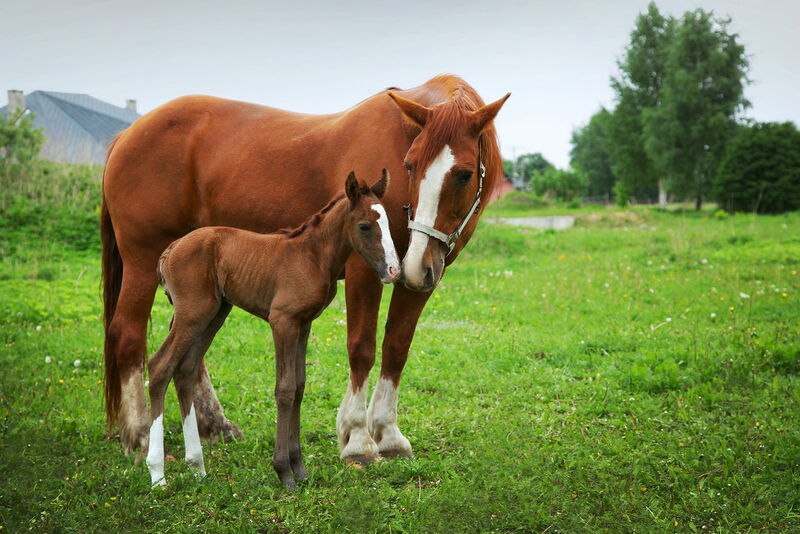 With years of experience providing general wellness care and treating serious conditions, his first-rate equine veterinary care goes above and beyond: Dr. Tim W. Phillips and the trained technicians are available for all your equine needs. 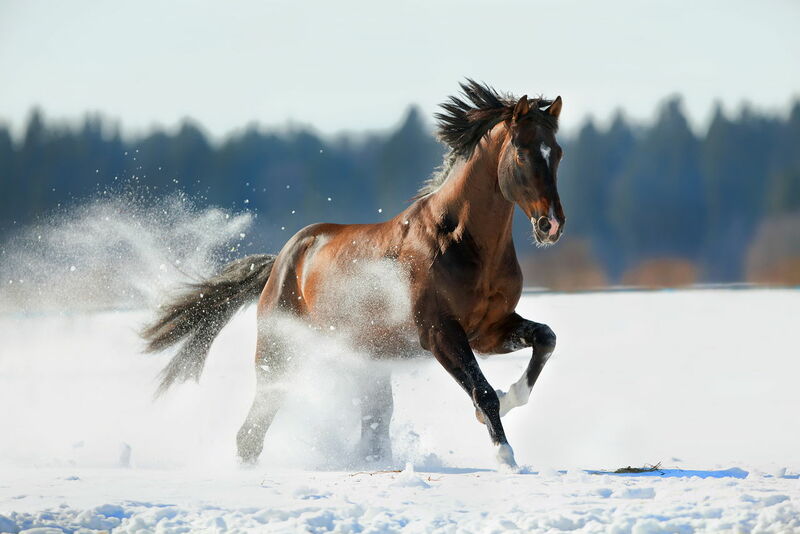 They can also provide you with nutritional and illness-prevention tips that enable you to better care for your horse and ensure his or her optimal health. Provides authentic product sourced directly from the manufacturer. 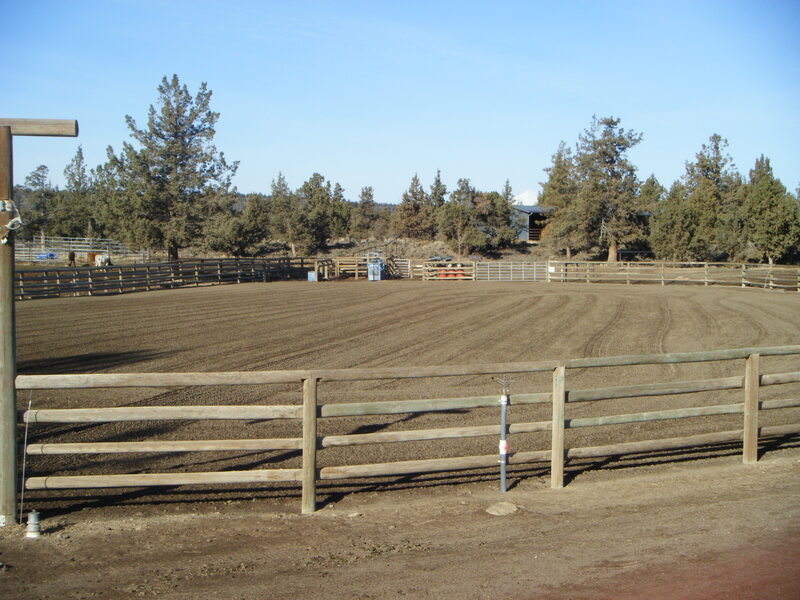 "We have been clients of Desert Valley Equine Center since moving to Central Oregon about eight years ago. 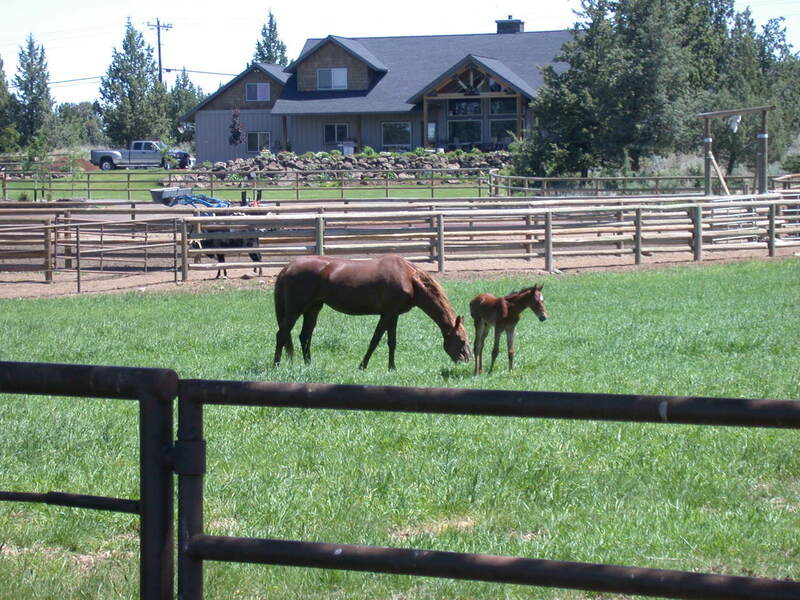 Tim has helped us with our Breeding program and general health care of our horses. He is very good at explaining and sharing information. 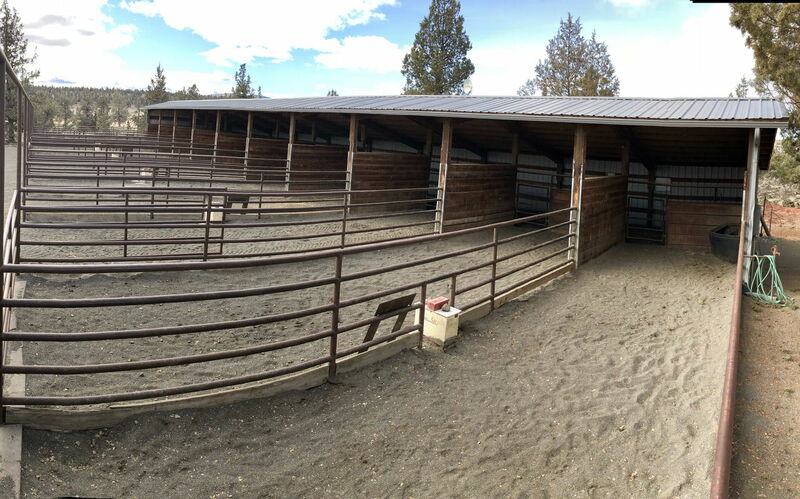 In addition to his expertise, he always has knowledgeable, competent assistants. 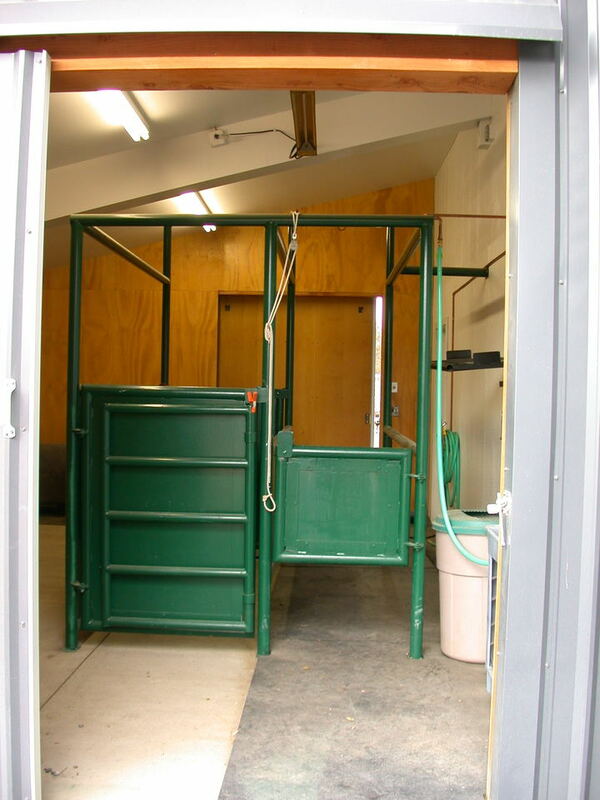 The facility is clean, safe and organized so we have no concerns about leaving our horses there if necessary." 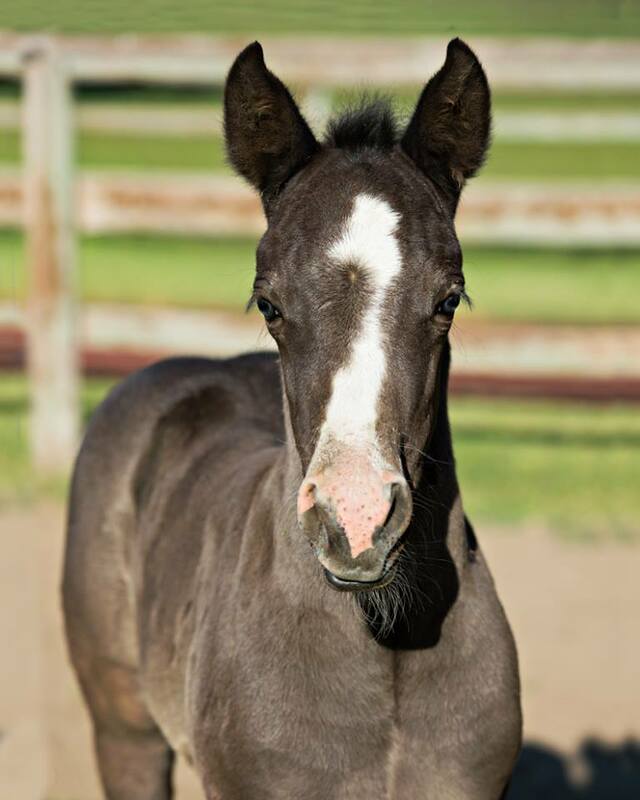 "I love you guys… and have been a very loyal customer of Desert Valley Equine Center for the past 6 years. Dr. Phillips is very professional as well as personable. 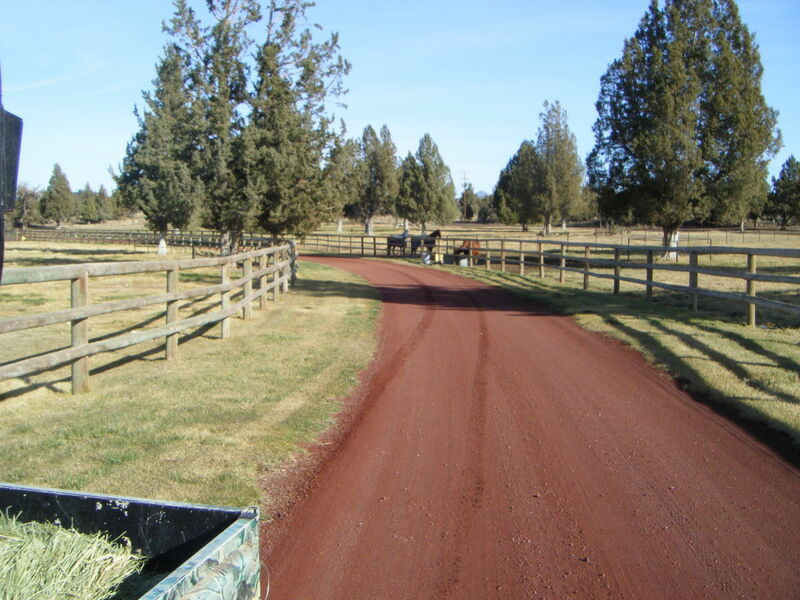 He is hands down the best equine vet around in my honest opinion. I am proud to know that if and when I need them, they are there. 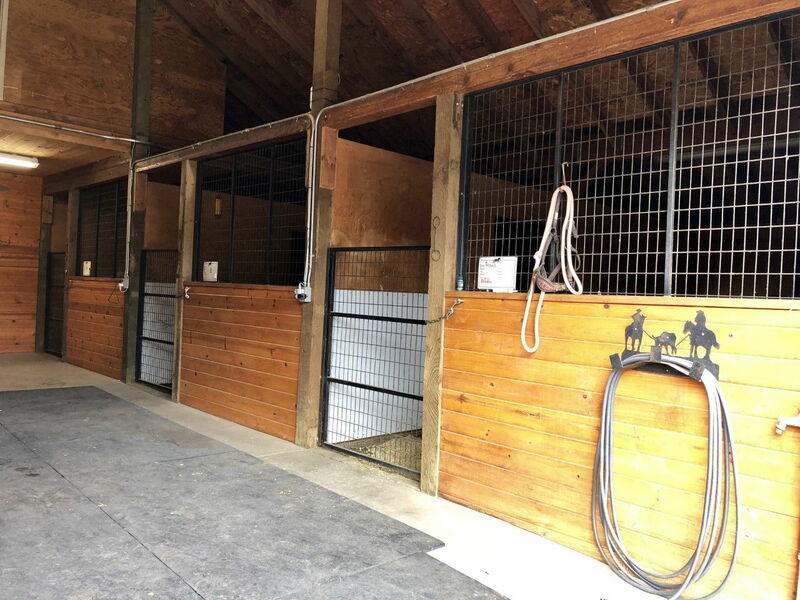 Of course, we can’t forget the staff, Traci has been amazing in keeping things running effortlessly with the handling all my business and DV Equine Center will always have my trust in the care of my horses." 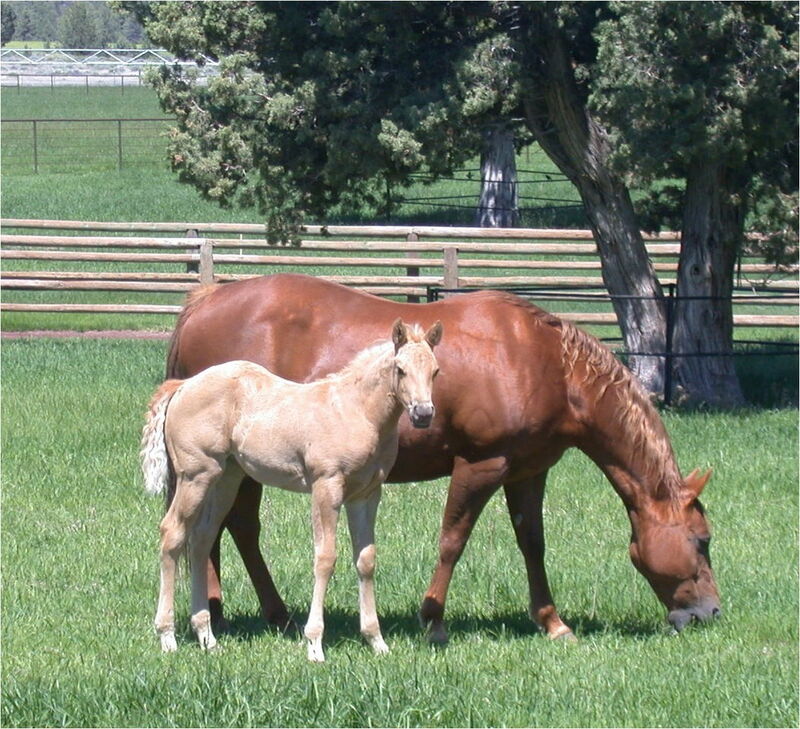 "Through the years we have used Dr. Tim Phillips at Desert Valley Equine Center as our primary veterinarian for our equine needs. 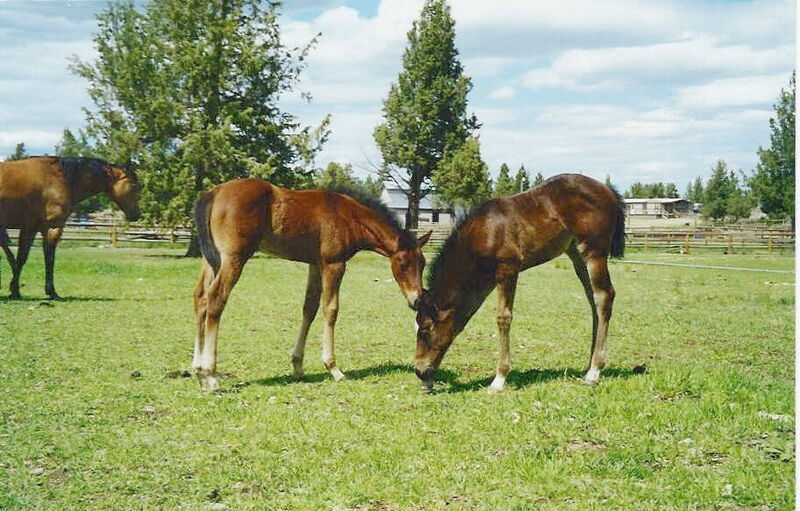 Tim has cared for our horses from breeding, through pregnancy, foal care, and nutrition. 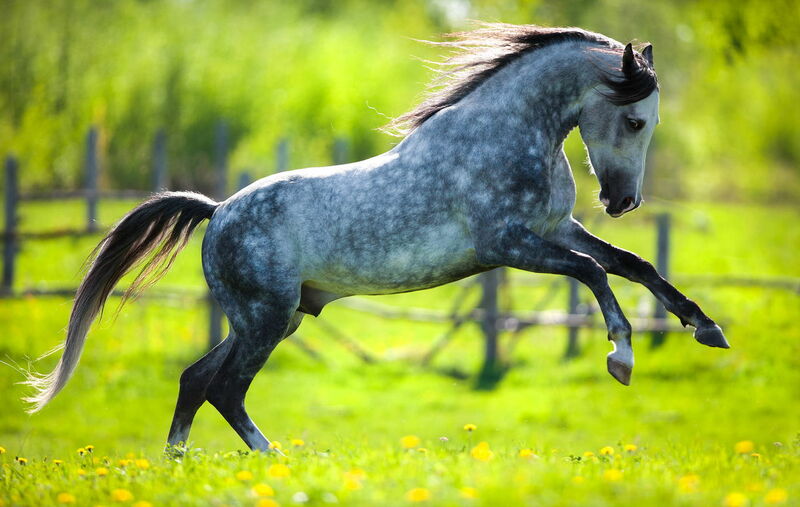 He has taken care of our equine dental care, as well as injuries. We both greatly appreciate his thorough, honest and unbiased advice on pre-purchase exams. We have complete confidence in Tim’s knowledge, expertise, and skill as a veterinarian." 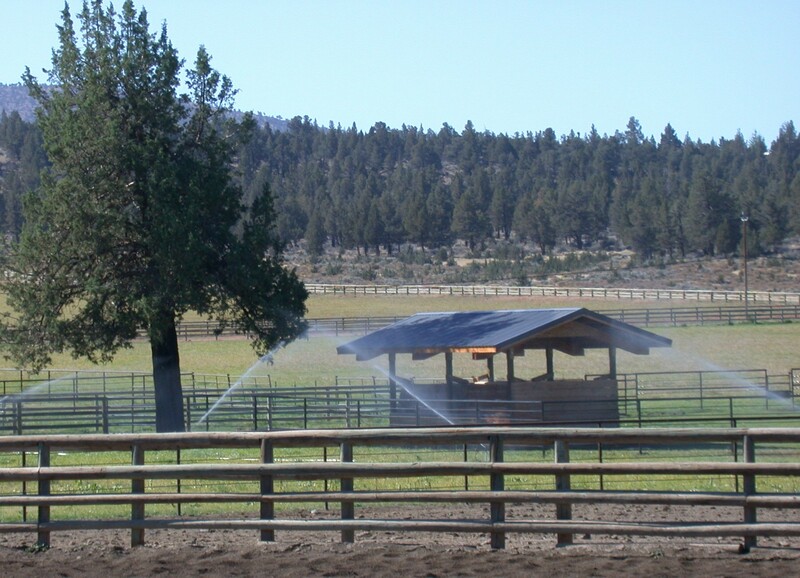 "At Show N Tail Performance Horses” the goal for my customers is to maintain healthy, sound and happy horses, at home and in the show pen. Dr. Tim Phillips and his staff have been an important part of my program to achieve that goal! 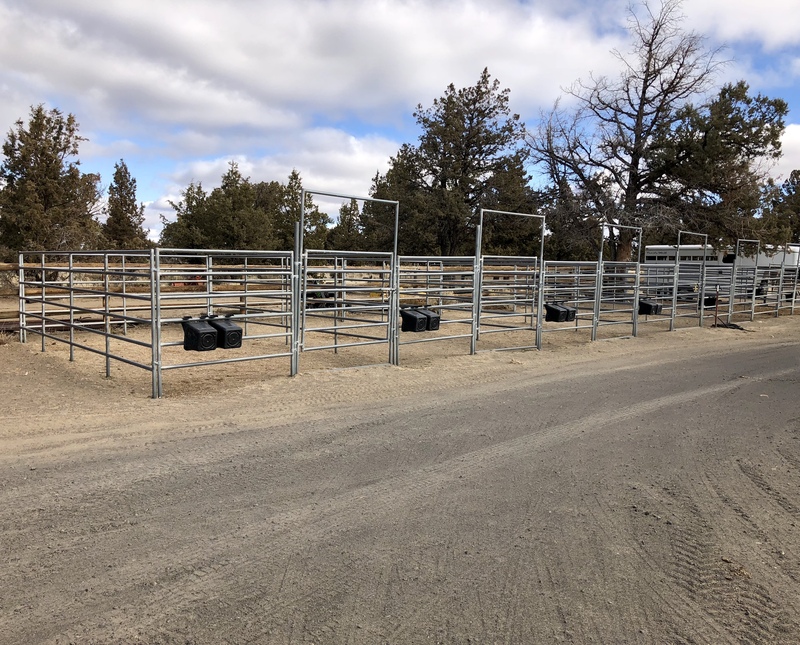 I have entrusted my show horses’ care and relied on Dr. Tim Phillips’ knowledge and expertise for over 6 years and highly recommend his services for any horse owner!"